The Jewish Federation & Jewish Community Foundation help fund programs & services for our Jewish Community, at home, Israel and around the world. 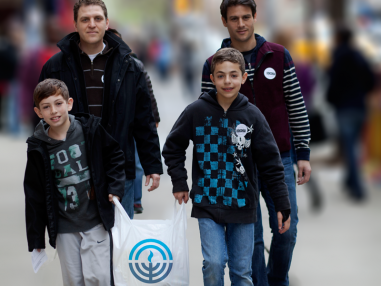 Since 1948, the Jewish Federation has worked to preserve Jewish life and strengthen Jewish advocacy, while also providing assistance to people in need and at risk wherever they are. Collaborating with individuals, and across the community, we connect those who want help to those who need it most. For over 40 years, the Jewish Community Foundation has been partnering with our community’s leading philanthropists and establishing a solid foundation of endowment funds to build a lasting legacy for the future vibrancy and continuity of Jewish life in our local community and beyond. For over 60 years, the Alpert Jewish Community Center has been a place for families, friends and neighbors to connect through a wealth of unique programs, services and opportunities. Jewish Family & Children's Service is a non-profit agency that provides a wide range of professional counseling and support services to assist all individuals regardless of their background. Since 1969, the Hebrew Academy Huntington Beach has provided a full spectrum of challenging academic activities, supported by strong value-based Judaic Studies, for students in preschool through high school. An inclusive and pluralistic Jewish community on campus, Long Beach Hillel provides university students a safe, welcoming environment to examine what it means to be Jewish. What moves you to give? See what moves our community to give. See what makes us a community. The Jewish Federations of North America (JFNA) is an American Jewish umbrella organization representing 157 Jewish Federations and over 300 network communities, which raise and distribute more than $3 billion annually for social welfare, social services and educational needs. 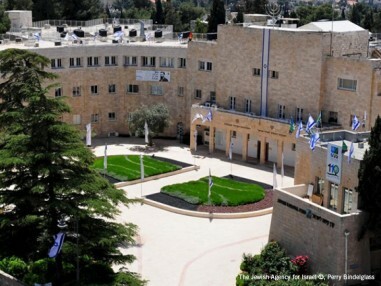 Since 1929, The Jewish Agency for Israel (JAFI) has been working to secure a vibrant Jewish future. They connect the global Jewish family, bringing Jews to Israel, and Israel to Jews, by providing meaningful Israel engagement and facilitating Aliyah. JAFI connects Jews with their heritage and our collective future. The American Jewish Joint Distribution Committee (JDC) is the world’s leading Jewish humanitarian assistance organization. JDC has exemplified that all Jews are responsible for one another and for improving the well-being of vulnerable people around the world. 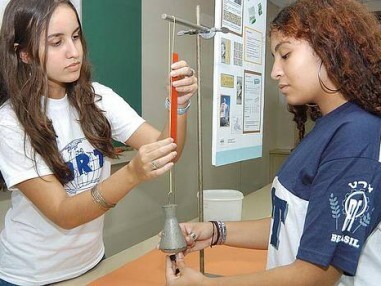 World ORT works for the advancement of Jewish people through education & training for employment; to provide individuals with the skills & knowledge necessary to cope with the challenges of their environment; to foster economic self-sufficiency, mobility, and a sense of identity through the use of state-of-the-art technology.